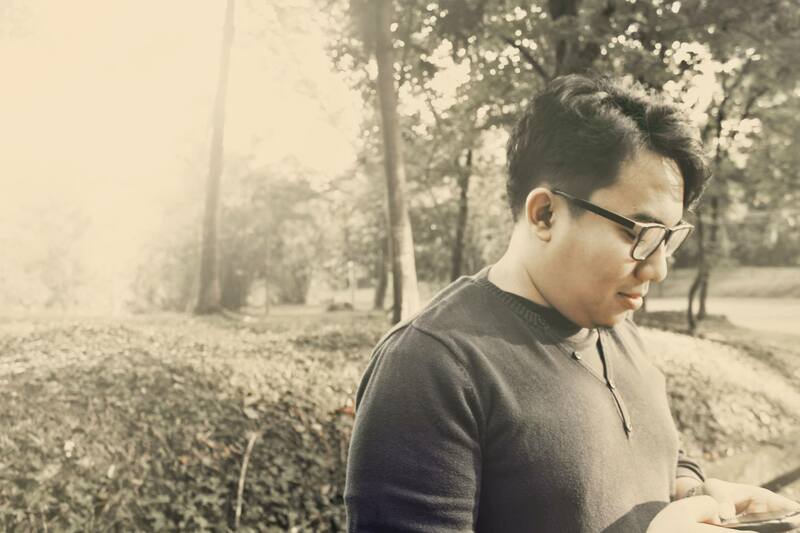 Started his writing career as a food blogger, a hobby that he still maintains happily until now, Rian Farisa has seen his actions as an international journalist by becoming a freelance contributor and correspondent for local and international printing and online media, as well as television networks. Specializing himself in food and travel writing since the very beginning, Rian has also been expanding himself as an all-round writer of lifestyle by undertaking tasks for feature writing, restaurant reviews, travel reviews, interviews, and also as a consultant for food-related ventures involving restaurant opening and development of apps. As an accomplished writer now, his works are written in Bahasa and English, in addition to other journalism-related tasks such as editing, copywriting, and translations. Such is in line with his motto of “‘To strive and to thrive’, be creative, and be passionate”. From here on, this travel loving gourmet will continue to seek challenges as a journalist beyond borders, sharing his love affairs in culinary and lifestyle. Nice start. Keep it up Bro. We’d like to inform u that our club will have a Raw Vegan Coocking demo, “Stir not Fry”, presenting by Mrs Maria Rivarola, Gourmet Raw vegan chef, from Living Light Culinary Institute California, on Saturday, 20 Feb.2010 (09.00 a.- 02.00 p.m) at Puri Casablanca, Jakarta. Thanks for the invitation, Ms. Emilia. However I might not be available for Feb 20th, 2010, nevertheless please inform me for your club’s other interesting events in the future. I hope I can make it next time. As the list is just starting, and I’m reviewing each one of them, you can see for yourself that the list is still quite short. Therefore, should you have any recommendations kindly please inform me and I would include it in my list along with some comments. The criteria is simple; it generally contains writings on Indonesian food, and is done in English. Thanks for the credit. It was a pleasure to be included in your good blog and I shall contribute to you whenever I found something good to be recommended. However I wish to inquire something and I will send an email for you soon. Thanks Ivan! Welcome to The Gastronomy Aficionado. Anyway, I’m not that ‘slim’ like you said but probably what I can say actually that I manage to keep my meals not more than the usual 3 times a day and not abusing it. Snacks? Not too often as well and I’m not really into sweets. We would like to invite you to experience our new concept of restaurant. “SUNNY SIDE UP” born out of vission shared by people who just love eggs..
And we’re really glad if you want to spend your time to try our foods and come to our restaurant. Thank you for your time. We hope that you can enjoy our food. I have also received your email well and thank you for the invitation. I like you idealism to be as honest and real as possible. Love reading your reviews. Keep up the independency, and let the truth burst out. Thank you Mayang. Appreciate your support a lot! Even though now I’m writing in media standard and also happen to write for several medias, I will always try to be honest and doing it eloquently at the same time. I am back to Jakarta. What is you email? Most definitely and might as well not wait any longer for that, bro! Keep in touch! Thanks a lot for your nomination and proud to be one of your most favorite 15! Falling in love with your blog so muchhhhhhhhh… No doubt to be your blog subscriber! Thank you Rian, I hope I can make my blog as great as yours. I just got back to Jakarta and happy to find your blog ! Was a bit lost where to go out here and your blog is an awesome guide 🙂 Do you know any nice jazz place or 20’s swing place to hang out ? I really like jazz but rarely go to the clubs, although I can direct you to two places notable for the jazz scene. The second one is Red White Lounge in Kemang, owned by Indra Lesmana if I’m not mistaken and he gigs frequently there. wow.. finally i got the “Keceh” Blog :D. keep writing sir :). Hi Rian Farisa, great knowing your site. Provide me some info on good food in Jakarta. Kudos. Hi Rian, am Tania Latief from Petrie PR. May i have your email address? Please feel free to send your email to rian.farisa@yahoo.com.